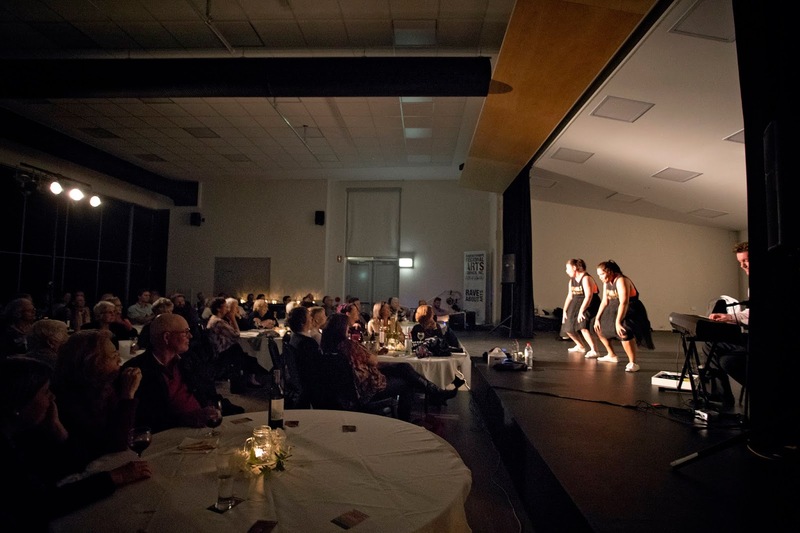 The Ravensthorpe Regional Arts Council has been bringing touring shows to the region for over 35 years. A tradition that celebrates connection, touring shows are ingrained into culture and community. With a reputation of hosting high quality events and providing artistic opportunities to the community it continues as a strong organisation, growing with the changing needs of the Ravensthorpe Region. 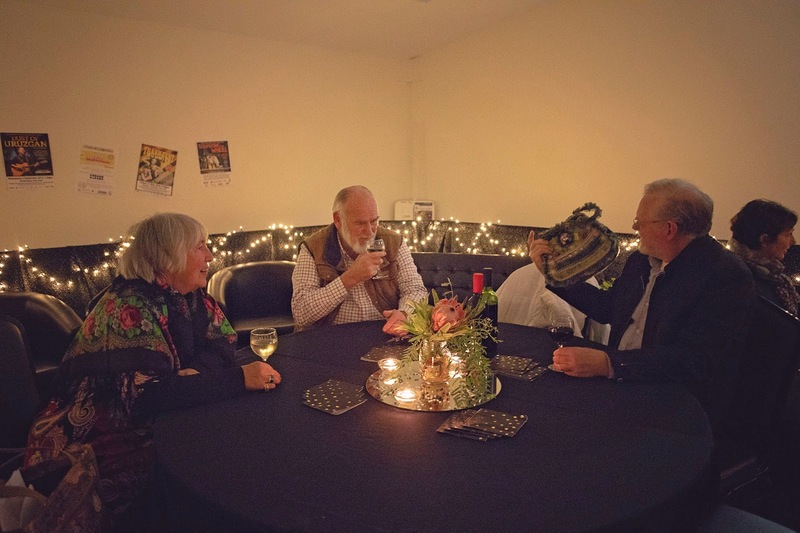 In 1994, the Ravensthorpe Regional Arts Council began a partnership with Country Arts WA which brought another diverse collection of touring shows to the region. 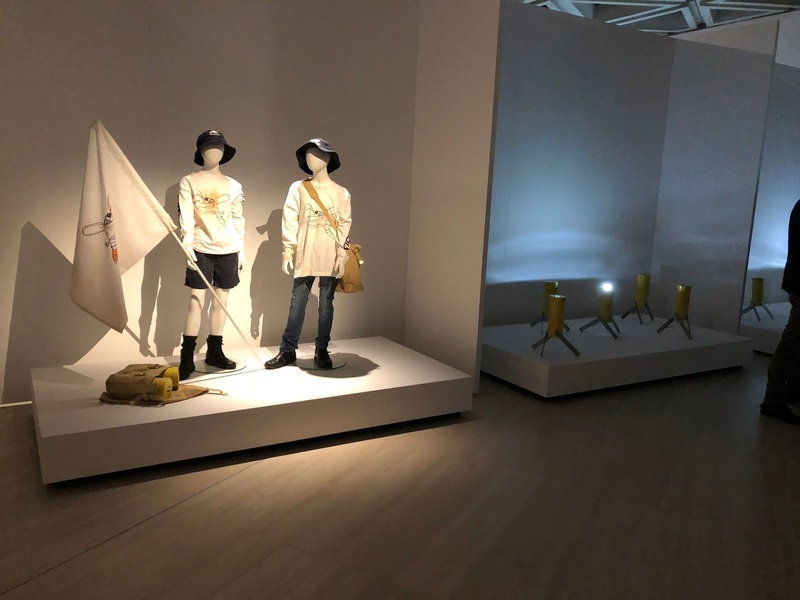 RRAC continues to celebrate connection through performing arts. A Wrap to the Magnificent Spaced 3: North by Southeast Project. 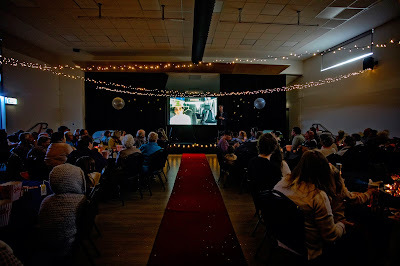 On 12th August 2018 the Spaced 3: North by Southeast grand film premiere was held at the Hopetoun Community Centre. 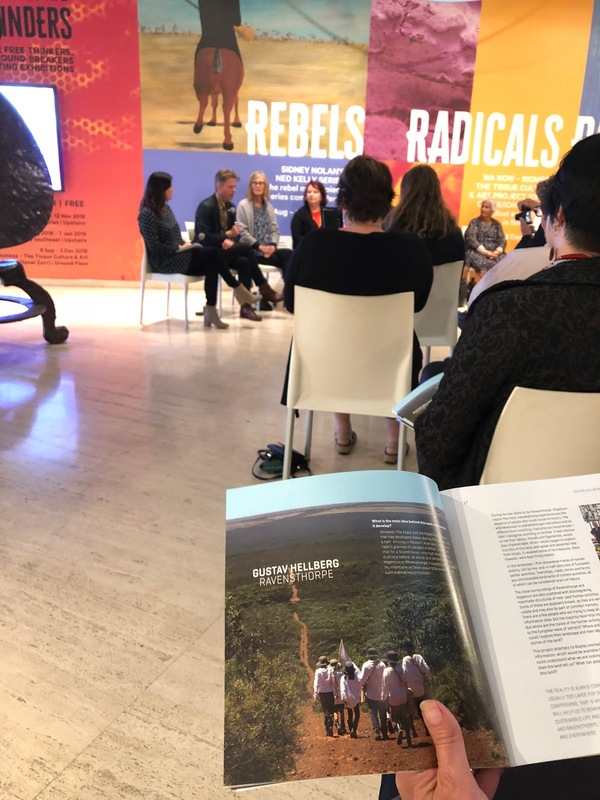 Local community members were the first to experience the product of this inspiring 3-year project. An exclusive viewing of “The Making of Amnesia: The Eagle and the Rabbit” (Jackie’s stop motion film, 5 mins) followed by Gustav’s feature film (approx. 35 mins) was shown 'movie theatre style'. 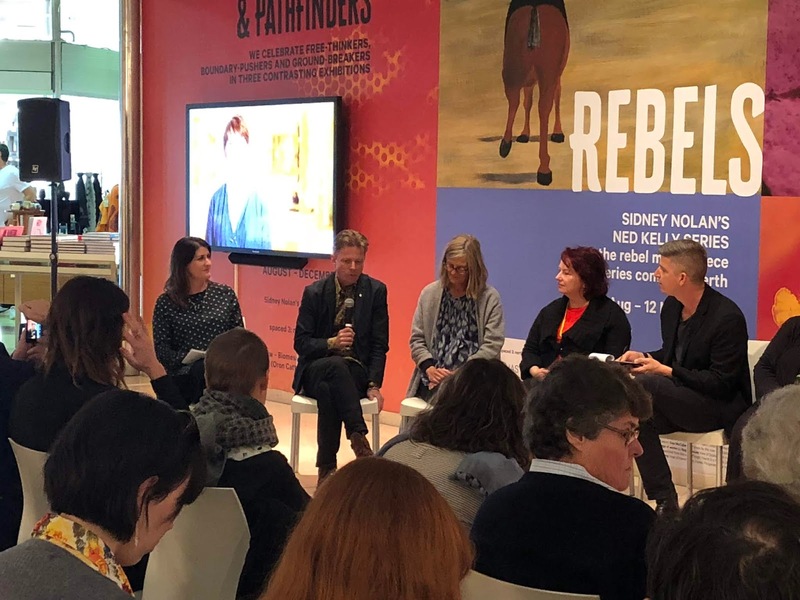 Some RRAC members attended the official launch of AMNESIA: THE EAGLE AND THE RABBIT on August 17th at the Art Gallery of WA. This event and project truly put the Ravensthorpe Regional Arts Council and the remote Shire of Ravensthorpe on a National and International stage. 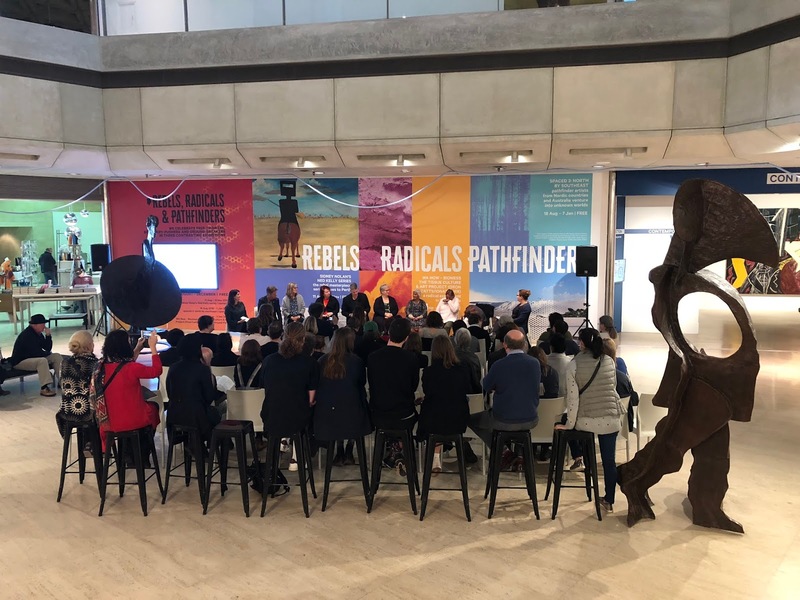 The Space 3 project gave the RRAC a very unique way of connecting with the community, so many people from all walks of life participated in the project. The project has exposed RRAC to the artform of new-media, inspired interest and creativity in photography and short film production, it has upskilled RRAC employees and offered another window for RRAC to engage youth in the arts, it has supported regional film makers and inter regional networking and connection, and it has given RRAC experience and credibility for Project Coordination on a large scale. 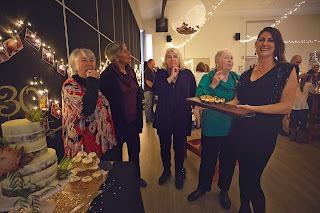 On July 30, 2018, Ravensthorpe Regional Arts Council friends and members past and present came together for a magical night of celebrations. Photo Story by Dene Bingham, Photographer. Marking the 30th Anniversary of the Ravensthorpe Regional Arts Council’s Incorporation in 1988, the organisation originated in the late 70’s – a credit to all who have been involved over the years. 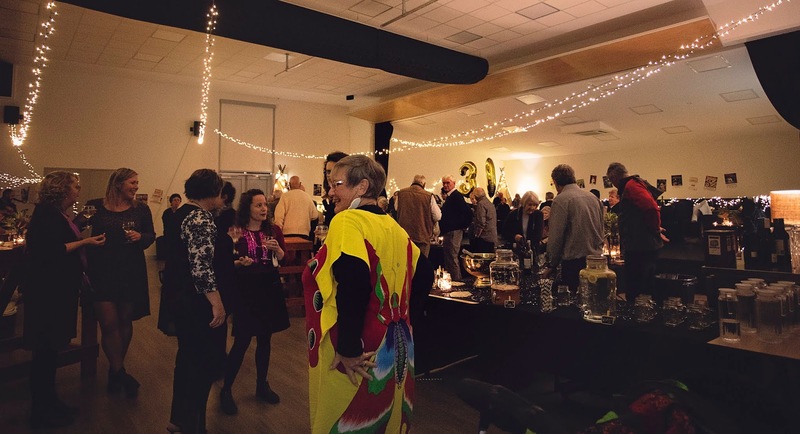 The invite promised an evening of dancing, drinking, eating, celebrating and in true RRAC style guests were not disappointed! 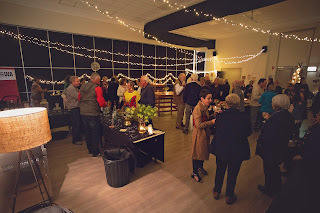 The Hopetoun Community Centre was styled to rival any royal cocktail lounge while memorable project display’s and photos set the scene for a night of reflection and reminiscence. 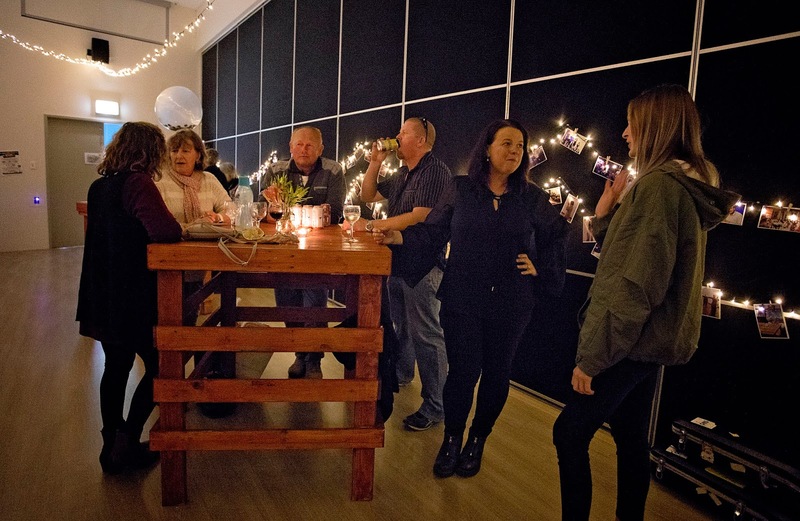 Guests were treated to a gourmet canapes and other foodie delights from the harvest table and a selection of drinks from the bar. The award-winning duo from Albany, the “Murder Mouse Blues Band” provided the perfect atmosphere to dance the night away and musicians’ Adam and Blake happily accepted the crowds request for repeated encore’s! Master Harry Bingham added some sprite to the night as ‘support guitar player’. 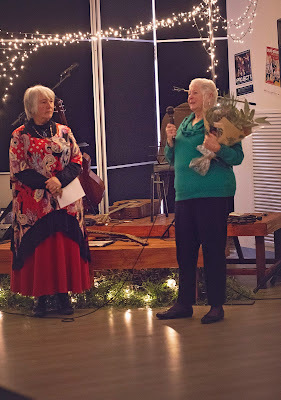 The highlight of the evening was the presentation of life member status to Fay Obrien, Jenny Chambers and Ainsley Foulds. All members were unknowing of the bestowed title and received with honour, joy and speechlessness. 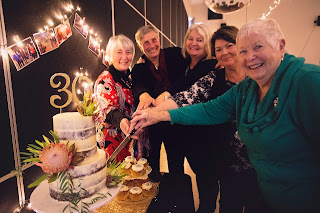 The presentation speeches were delivered beautifully (as always) by Chenda Goldfinch (a life member herself) and the evening concluded with the newly appointed life members cutting the decadent celebration cake. 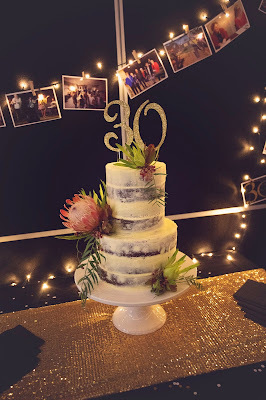 Because of course, no anniversary is complete without cake. 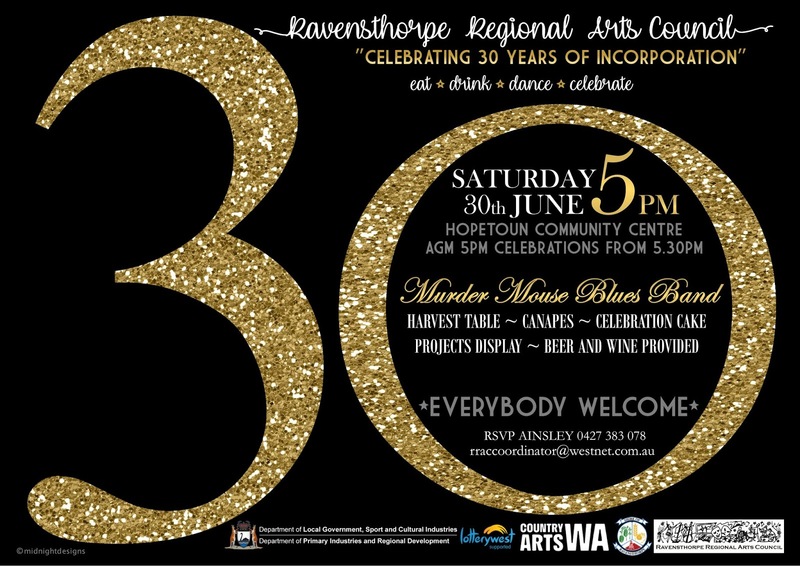 The Ravensthorpe Regional Arts Council is proud of its achievements over the past 30 years, providing the community with many Artistic and Cultural opportunities. 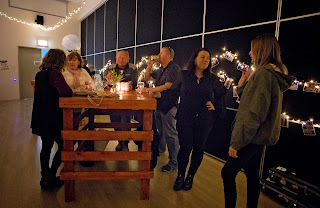 Guests agreed it was a night to remember and a celebration fitting of such a wonderful ongoing achievement within our community. 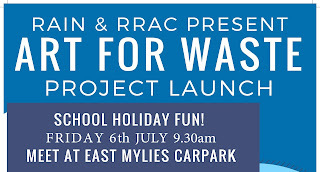 Project developed by International Art Space and the Ravensthorpe Regional Arts Council. Gustav Hellberg, Nordic New Media Artist, will be returning to the Shire of Ravensthorpe for the premiere launch of his film AMNESIA: THE EAGLE AND THE RABBIT. Exclusive behind the scenes footage: The making of the film. The very first screening of the film. 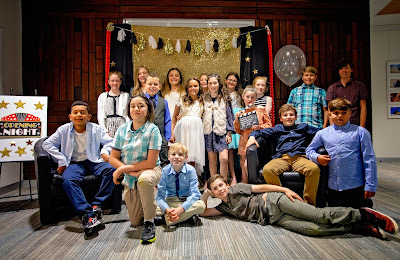 Meeting the actors and the project team. Q&A with Gustav Hellberg after the screening. Read about the project from it's introduction to Gustav's second residency in February 2018. 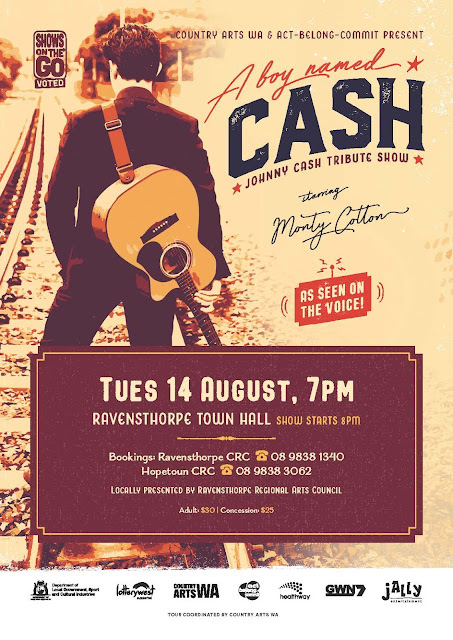 Tuesday 14th August 2018, Ravensthorpe Town Hall. Monty Cotton, a seasoned performer and musician, woke up one day and realised he could imitate Johnny Cash. 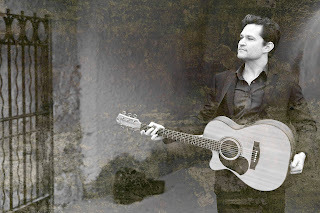 From that point on, Monty has performed as Johnny Cash all around Australia and the UK including pubs, clubs, arts festivals, mine sites, corporate functions, breakfast radio, morning television and 'The Voice' Australia. A Boy Named Cash - Johnny Cash Tribute Show showcases the greatest hits of The Man in Black as performed by Monty Cotton as a one-man-band, alongside a variety of pedals and instruments. This is no ordinary solo show – sing along and see it to believe it! Tickets Available now from Ravensthorpe Community Resource Centre (phone for card transactions) and Hopetoun Community Resource Centre. Bus service available from Hopetoun. 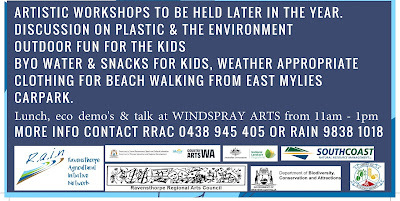 9.30am: Meet at East Mylies in the beautiful Fitzgerald River National Park for a talk with our local park ranger and a beach comb for plastic waste. 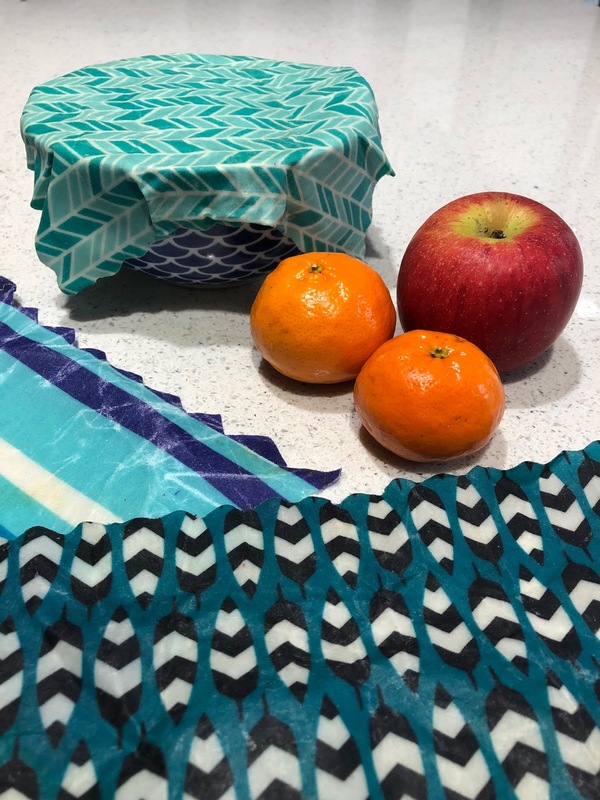 11am - 1pm: Meet us down at Windspray Arts Centre (at the Maitland Street Shop Complex) for demo's on making Waxed Fabric (re-usable glad wrap), 'plastic fabric' that can be sewn into wearable art AND MORE. 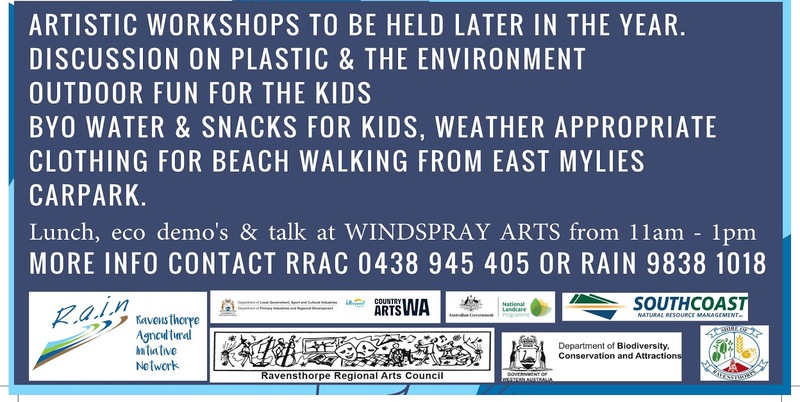 Harriet Paterson (University of WA Albany) will be presenting on the history of plastic and effects of the plastic boom. Come along and learn some artistic techniques! Hear about the "Big Ball" project initiative. 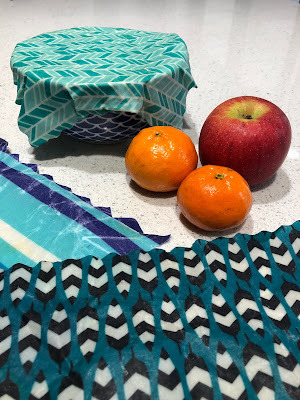 Join us in the fight against plastic waste, through community connection and art! We can do it! 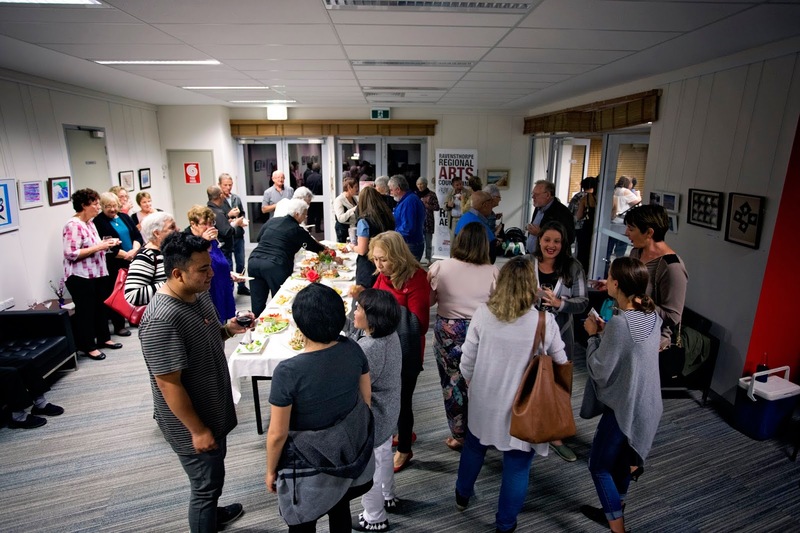 This exciting project launch is a partnership with the Ravensthorpe Agricultural Initiative Network (RAIN) and the Ravensthorpe Regional Arts Council. Ravensthorpe Regional Arts Councils' 30th Year of Incorporation. Light refreshments provided. BYO permitted. All about Dance. "RRAC Dance". The patter of little feet, the giggles, the challenge and the joy. 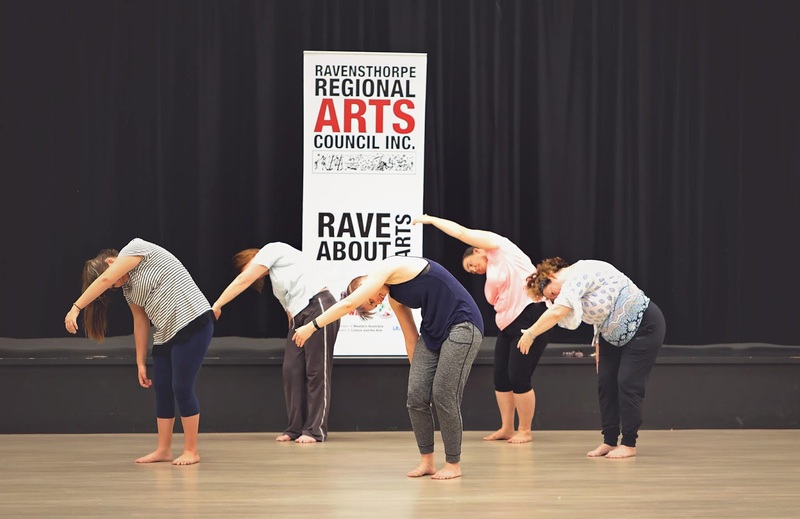 Ravensthorpe Regional Arts Council (RRAC) has been working to propel dance into the local artistic repertoire. Through an ongoing partnership with Country Arts WA, The Regional Arts Partnership Program presented an opportunity for RRAC to further nurture the love for Dance. 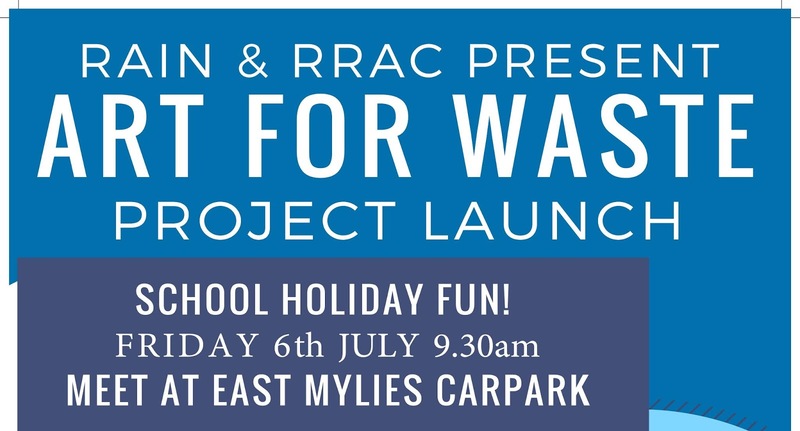 Since the dance project (a long term goal of the organisation) was pitched in 2016, RRAC has coordinated a network of professionals, partnerships and tools that is delivering a dance program across 5 regional towns, giving every school child the opportunity to participate. Aimed to enhance liveability, connection and opportunity, the "RRAC Dance Project" will continue into 2019. 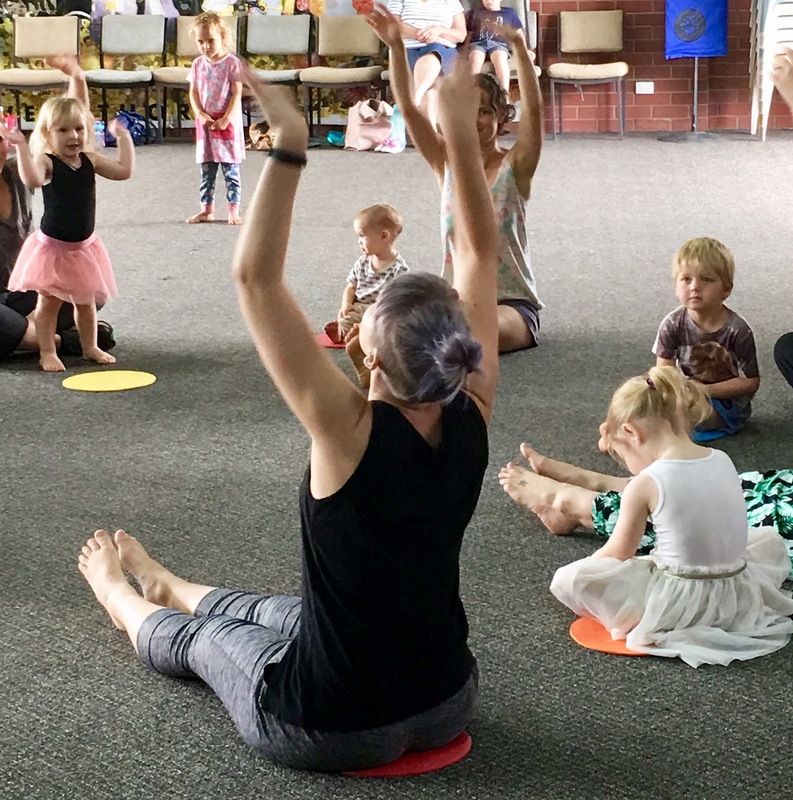 Our local pilot project was carried out in school Term 4 2017, in the schools and communities of Munglinup, Jerdacuttup, Hopetoun, Lake King, Ravensthorpe and Jerramungup, led by professional dance artist Alice Lee Holland (who flew in from Melbourne). Last year’s five-week ‘test run’ enabled professional insight, efficient scheduling and an effective mentorship program ahead of Term 1 2018. The mentorship of local dance enthusiasts is at the epicenter for the sustainability of dance activity in these regions. 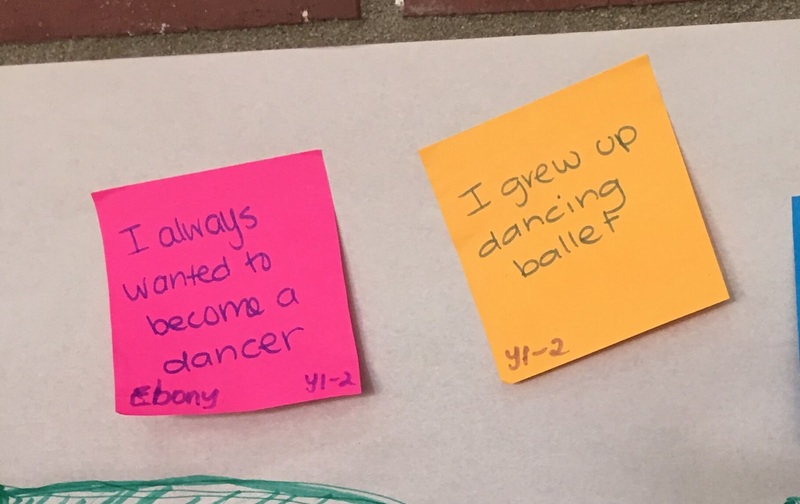 The nine-week dance project in Term 1 2018 included mentorship for 6 dance enthusiasts living across Jerdacuttup, Munglinup, Ravensthorpe, Lake King and Jerramungup. As with Alice, our Mentees worked with professional dance artist Dr. Anja Ali-Haapala (from Brisbane) on a weekly basis. In-school classes were held in Munglinup, Hopetoun, Ravensthorpe and Jerramungup. Adult classes were sucessful in Ravensthorpe and Hopetoun, and after school classes for children in Hopetoun, Ravensthorpe, Jerramungup and Lake King. Sound like a lot? Yes, trust us it’s a big project! 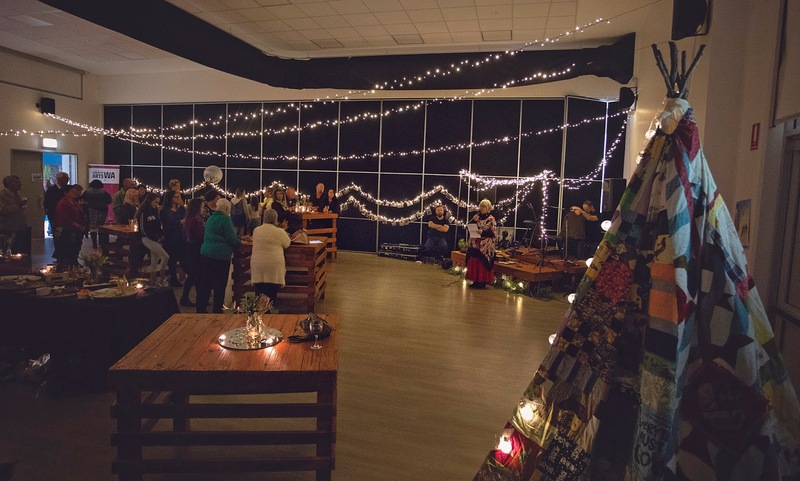 190 dance classes were taught in Term 1, to over 300 children and 24 adults. Anja drove over 7,200 kms during the 9-week residency! The music and the moves make me feel happy. Dancing makes me feel happy and excited. I feel proud when I achieve something in dance. I feel happy when I win musical statues and happy when I’m in the audience helping. 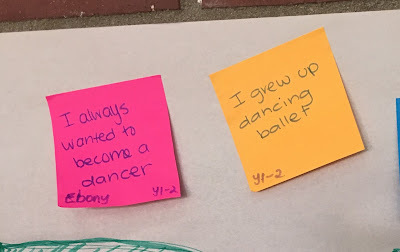 With community feedback and the insight from two professional dance artists, we will now prepare for the next Term of the project which will commence in October 2018 (School Term 4). Even if dance is not your cup of tea, the positive effect that the project had on the children is obvious and immense. This project gives every school child in the targeted regions the opportunity to dance. 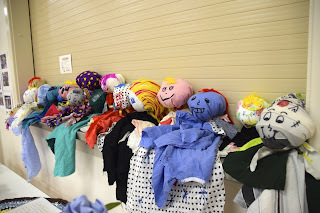 Arts education provides far reaching benefits for students across their whole school life. 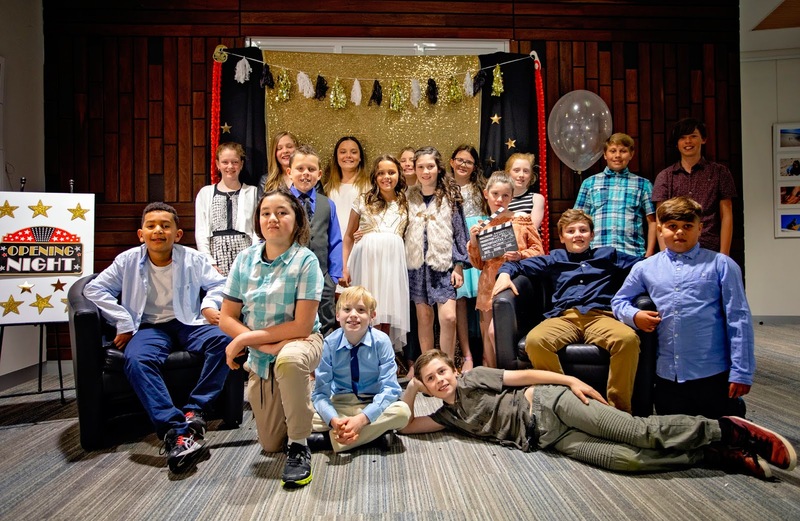 Students who are exposed to high quality, creative arts learning are more engaged at school, have more self confidence, resilience and better problem solving skills. 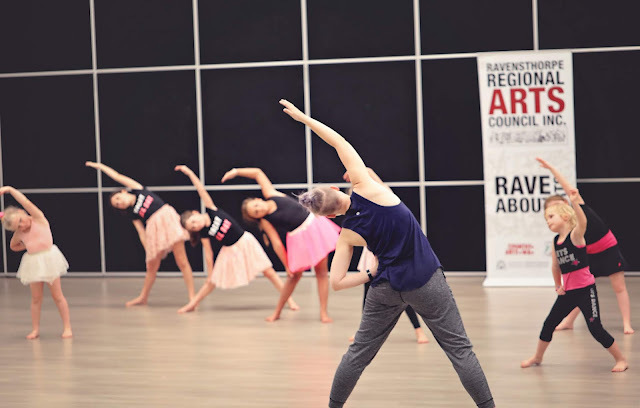 By bringing in professional dance artists to upskill our community members so that they can teach dance classes beyond the life of this dance project (ending June 2019), RRAC is striving for excellence and sustainability. 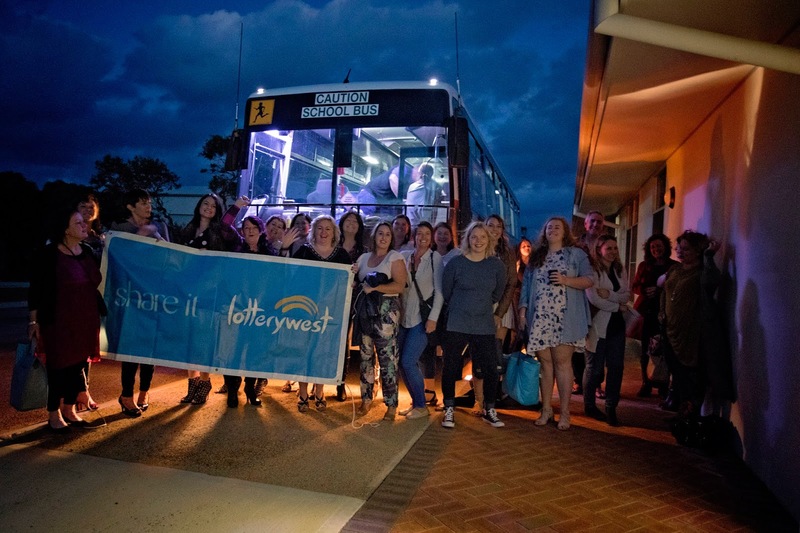 The Regional Arts Partnership Program is supported by the State Government of Western Australia and Country Arts WA. 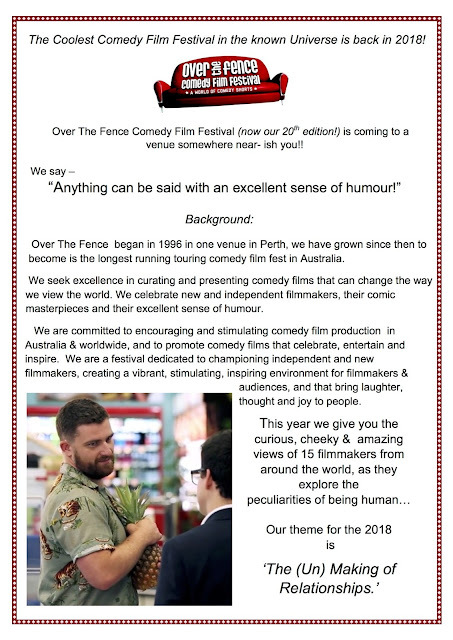 Ok comedy film lovers, it's time to sit back with friends and chuckle away! DOORS OPEN AT 6.30 PM. HOT FOOD & SOFT DRINKS AVAILABLE TO PURCHASE. 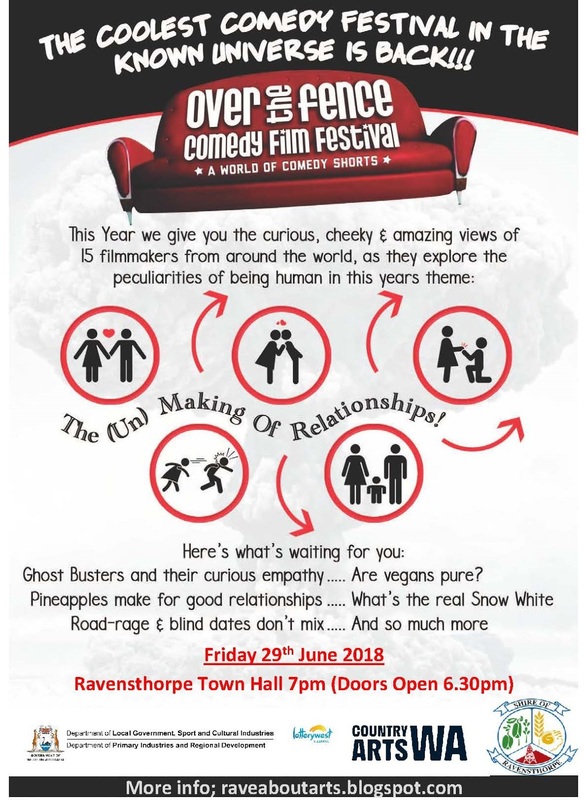 The Ravensthorpe Youth Club is partnering with the Ravensthorpe Regional Arts Council to present this event. Profits from food and drink sales will go towards fundraising for the Youth Club. As the Comedy Film Fest is rated MA+ a family session will be hosted by the Youth Club from 5.30pm. Further information on the family session can be found on the Ravensthorpe Youth Club Facebook page. 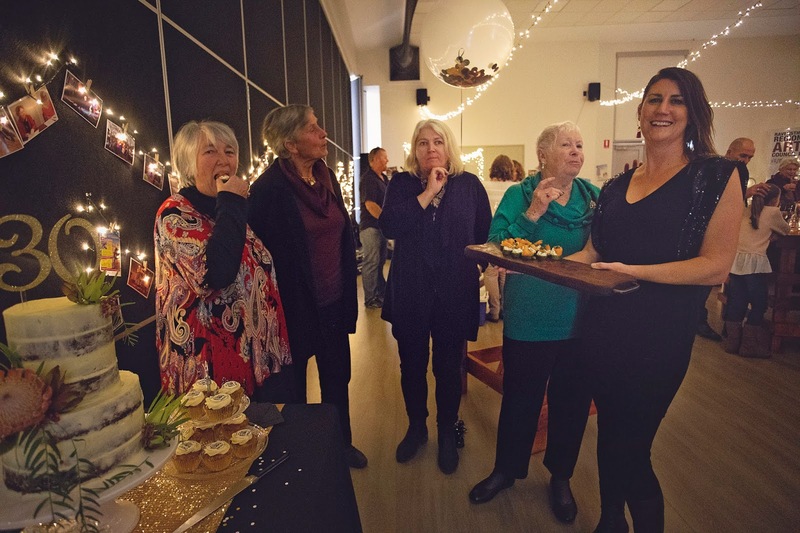 Ravensthorpe Regional Arts Council receives core funding from Country Arts WA, which receives funding from the State Government through the Department of Culture and the Arts and Lotterywest, and funding from the Shire of Ravensthorpe.